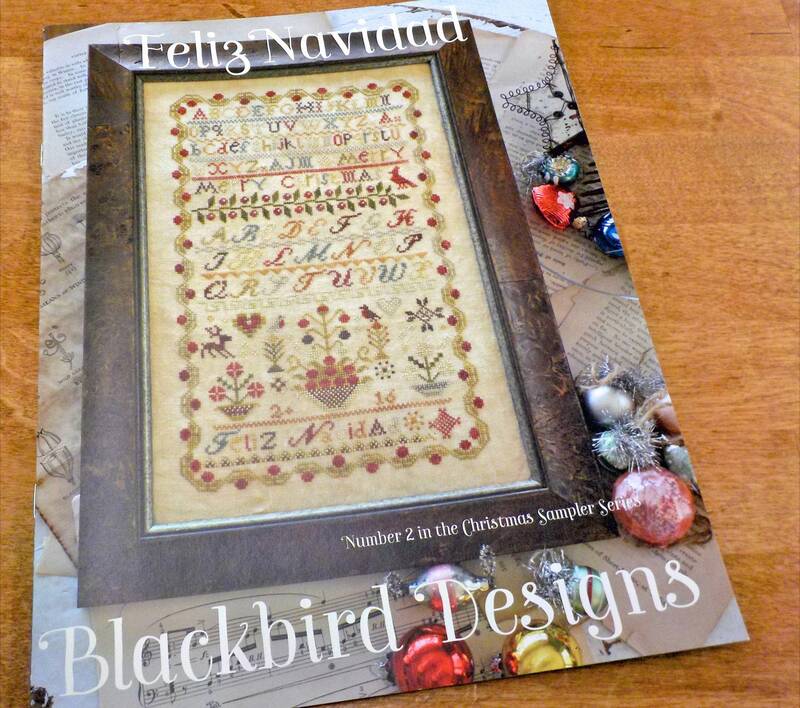 Feliz Navidad, Number 2 in the Christmas Sampler Series, by Blackbird Designs...cross-stitch design. Celebrate the season with this series of of samplers inspired by Christmas and all the joy and love that comes with it. Feliz Navidad finishes at 7 x 11 3/8 inches.